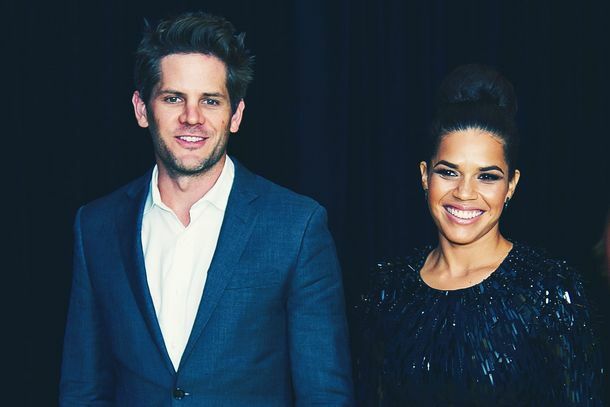 America Ferrera Welcomes Her First ChildShe had a baby boy! 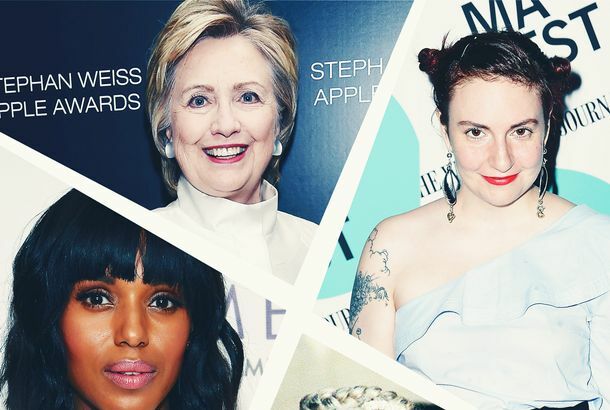 Here Are All the Celebrities Attending the Women’s MarchTons of celebs are set to march for women’s rights. Lena Dunham and America Ferrera Take On TrumpAt the DNC, the two had some funny jokes and not-so-funny facts about Donald Trump. 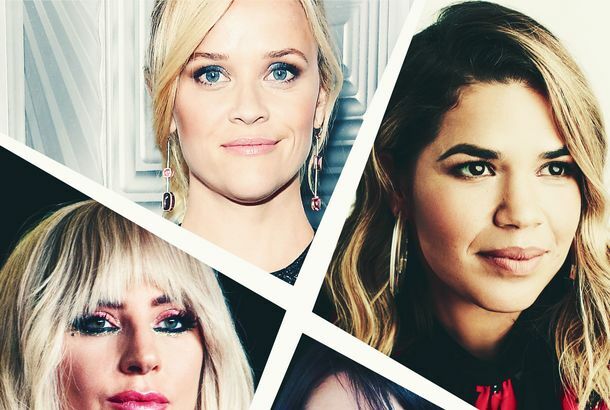 Celebrities Get Real About Sexism in HollywoodMindy Kaling, Eva Longoria, and other celebs discuss racism and sexism in Hollywood. Who Is Gonna Tell Blake Lively Her Life Isn’t a Movie?Blake Lively casts her Sisterhood of the Traveling Pants co-stars as her kid’s godmothers. Fug Girls: Seven Ways to Revive Ugly BettyABC is giving up on this show too soon. 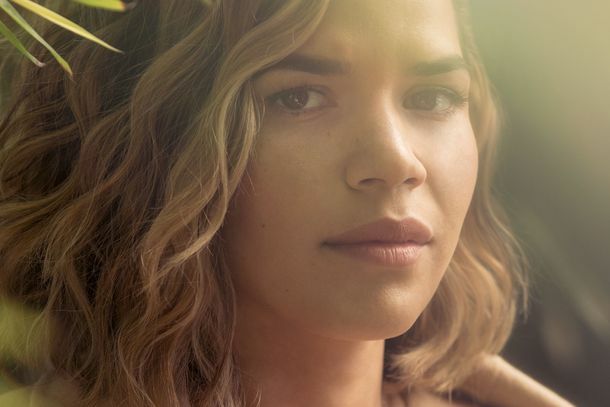 Fug Girls: America Ferrera Ups the Ugliness on ‘Ugly Betty’As the lead actress becomes a striking star, her onscreen persona doesn’t work so well — and her reported offscreen antics aren’t helping.